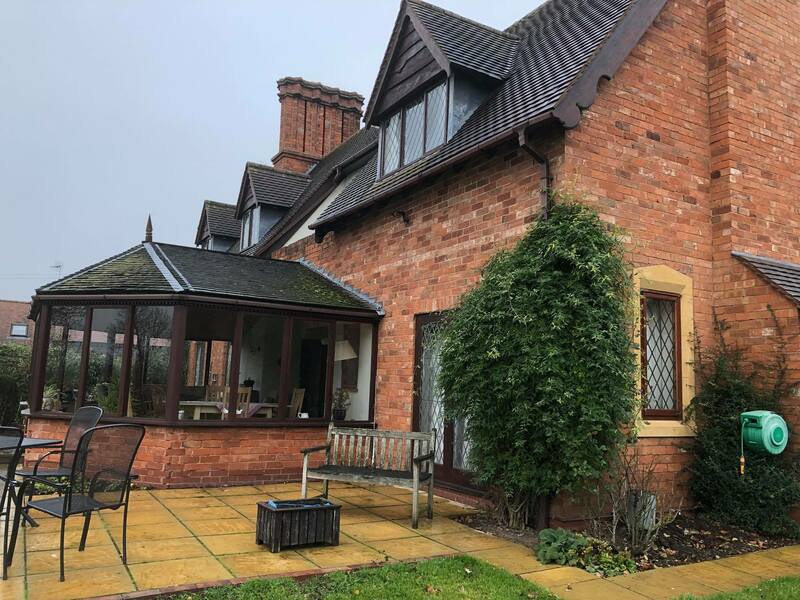 The reliable professional cleaning services that Spotless Cleaning Contractors provides in Droitwich Spa, Worcestershire area will allow you to focus on the more important aspects of your day, knowing that the cleaning of your home or workplace is in good hands. 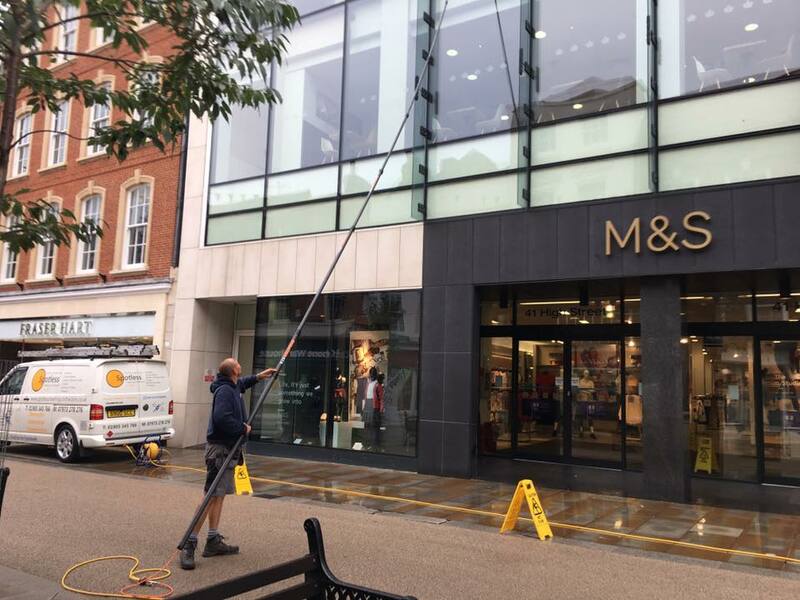 Spotless Cleaning Contractors have been cleaning windows traditionally and with the reach and wash high access system since 2001. 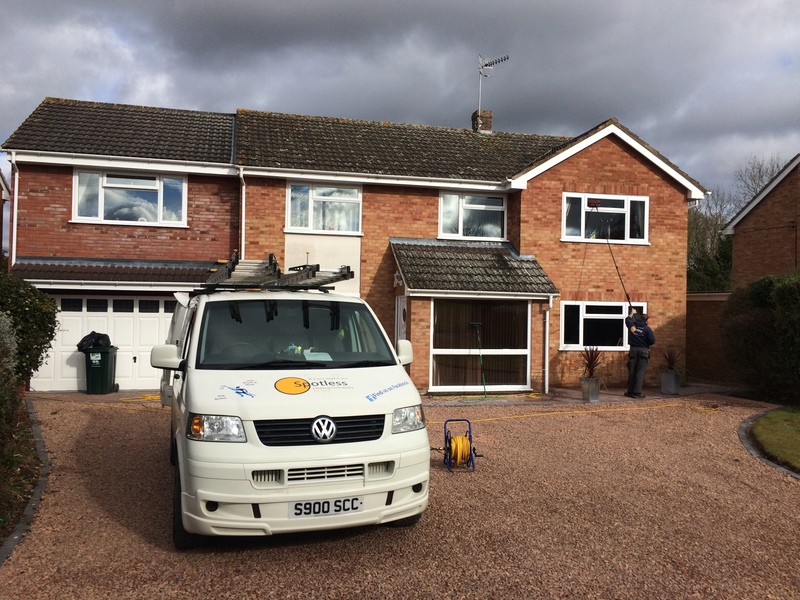 Cleaning windows in Droitwich, Worcestershire and surrounding areas. 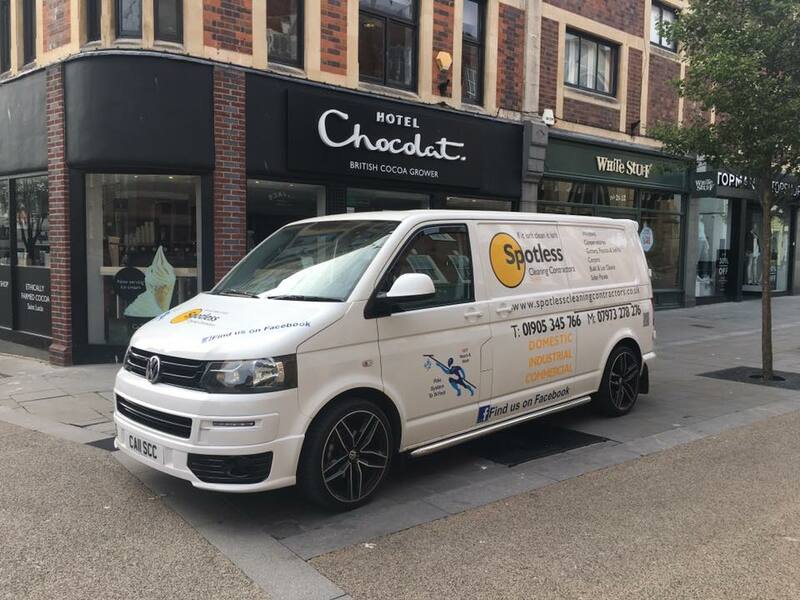 Spotless Cleaning Contractors clean rental properties for estate agents, private management companies, landlords and the general public from carpets all the way through to the cleans at the end of tenancy. 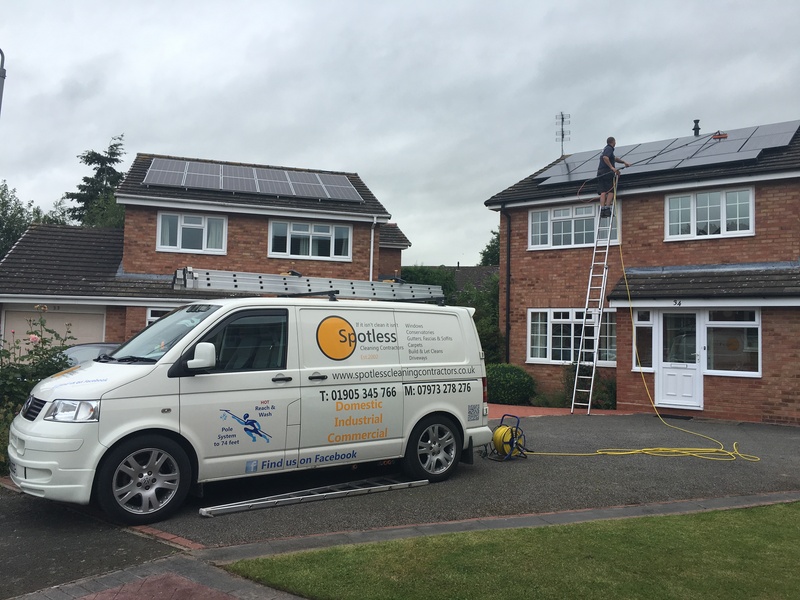 We offer a full cleaning makeover for solar panels and conservatories. 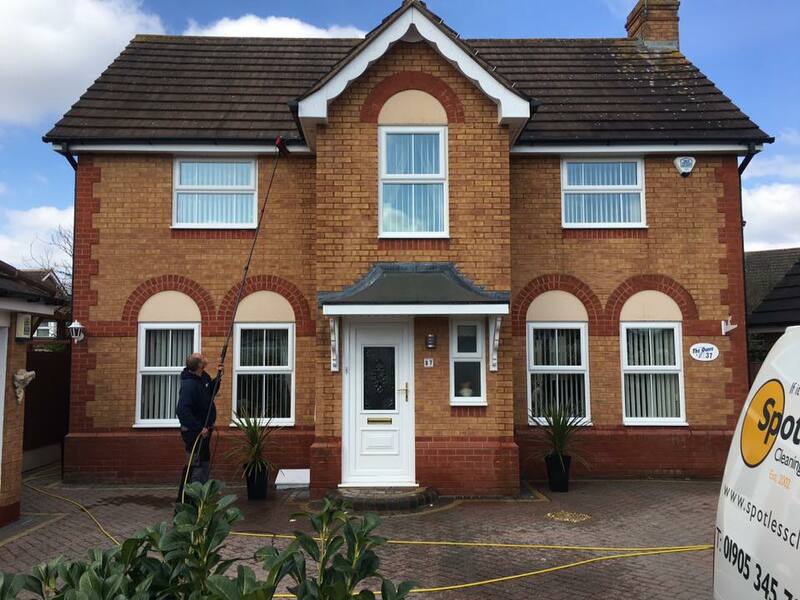 A full UPVC cleaning makeover for your gutters, fascias & soffits, windows & doors, conservatories. 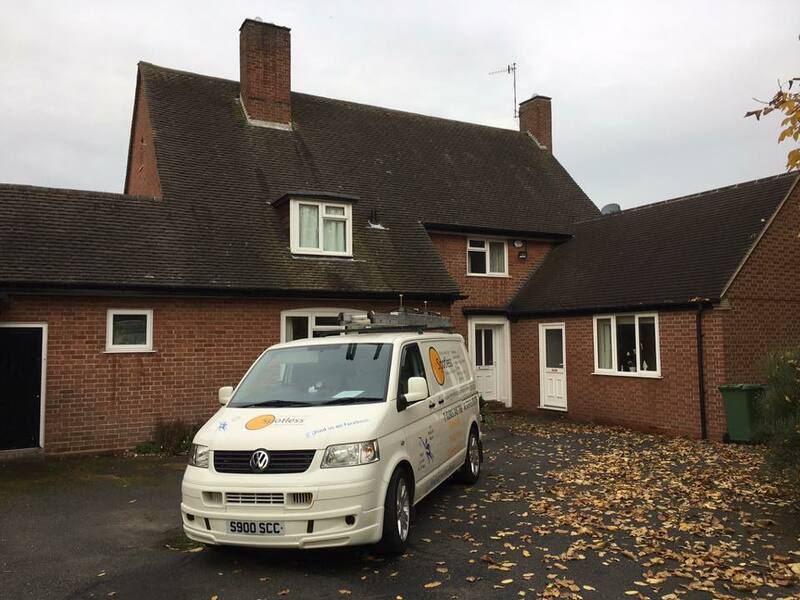 Below you can see photos of our latest cleaning projects.